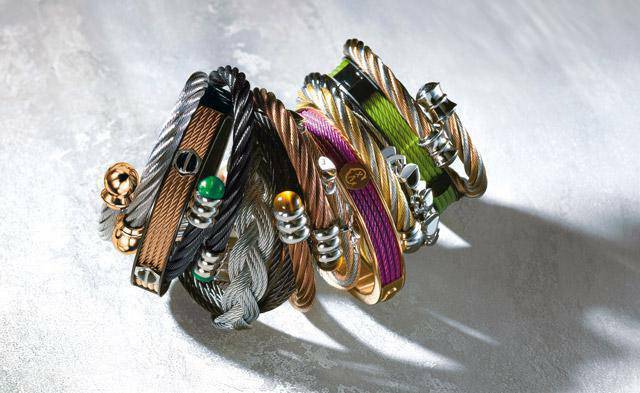 Saint-Tropez… This legendary icon of the French Riviera is a muse that has inspired Charriol for 30 years. A star that is as glamorous as it is extravagant. But there is also a more secret, complex and intimate Saint-Tropez only known to a select few. 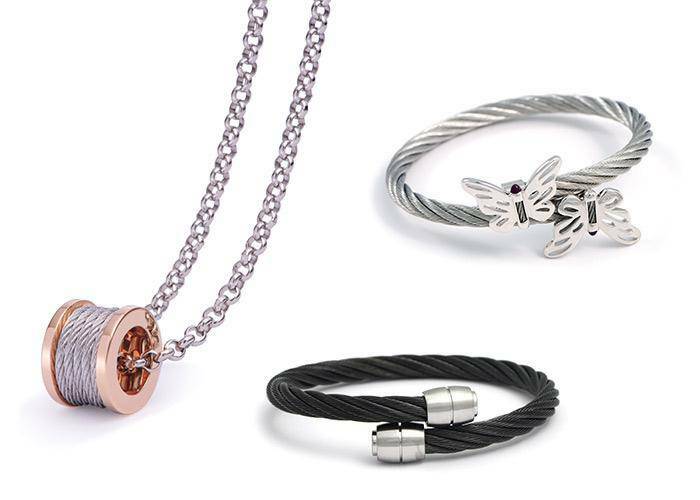 Authentic as well as sophisticated, this range explores every aspect of femininity. 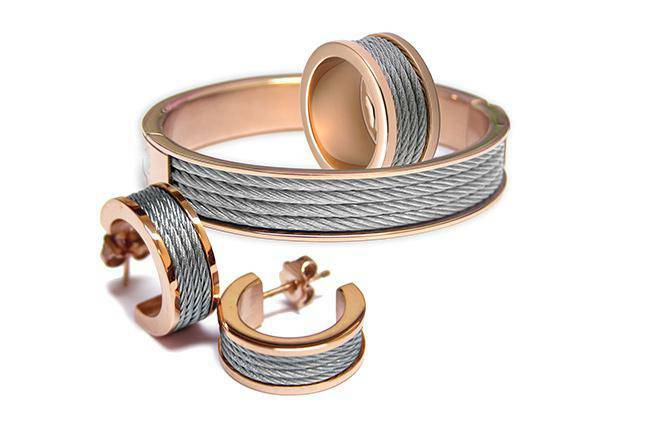 Its perfect, delicate proportions and signature steel cable bracelet—which is opened and closed by a nautically inspired chain that anchors it to the wrist—make it an original, versatile and fashionable jewelry watch. 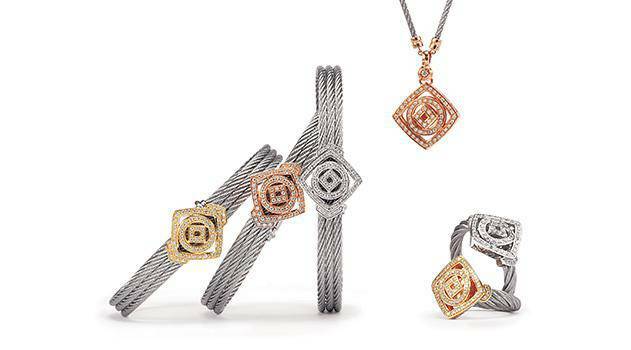 Each creation in the St-Tropez collection reinvents itself with flair, inviting the Charriol woman to change her watch at will as time goes by. 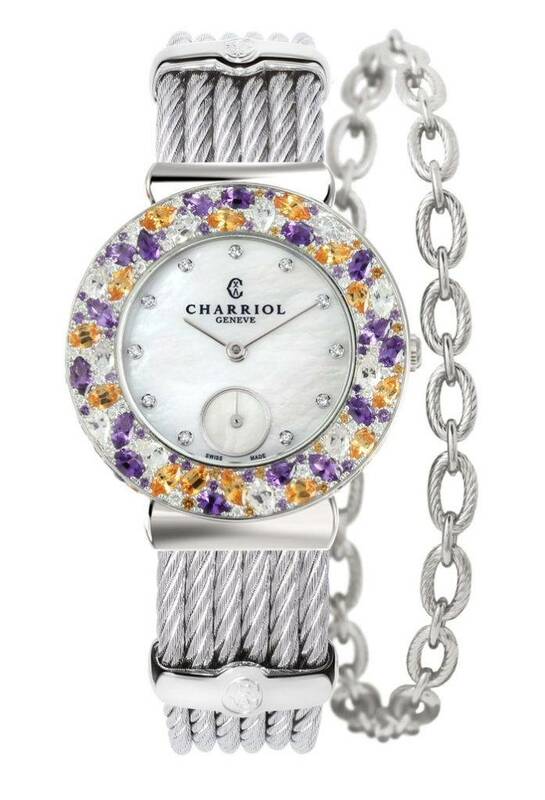 A field of lavender studded with poppies, watercolor hues on the Etang des Salins lake, cherry trees in bloom and sweet figs… Charriol’s brand new jewelry watch celebrates the magic of nature in the French region of Provence. 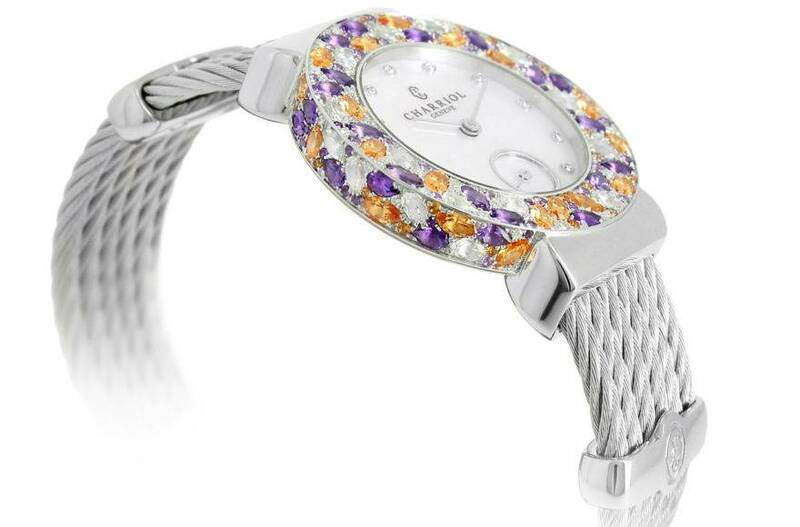 The 193 colored stones dancing on the case middle and 30 mm bezel offer subtle reflections of a setting sun on the mother-of-pearl dial, where time performs a ballet of its own. Quintessentially feminine and a rare tribute to the changing, free and exhilarating beauty of this inspiring land, the new St-Tropez Magnolia is more than just a new model. It is a precious muse. 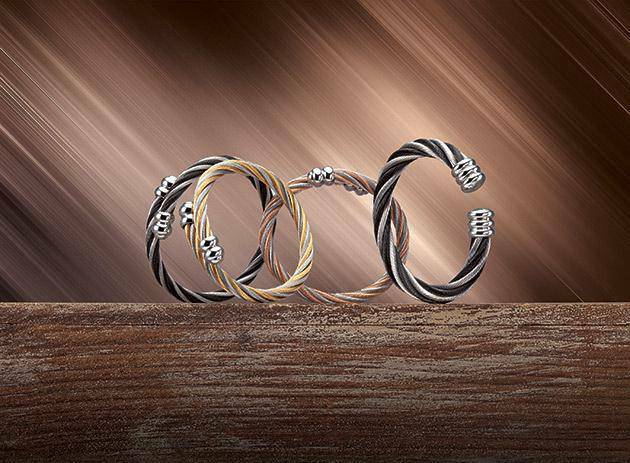 A natural and timeless source of inspiration for Charriol. 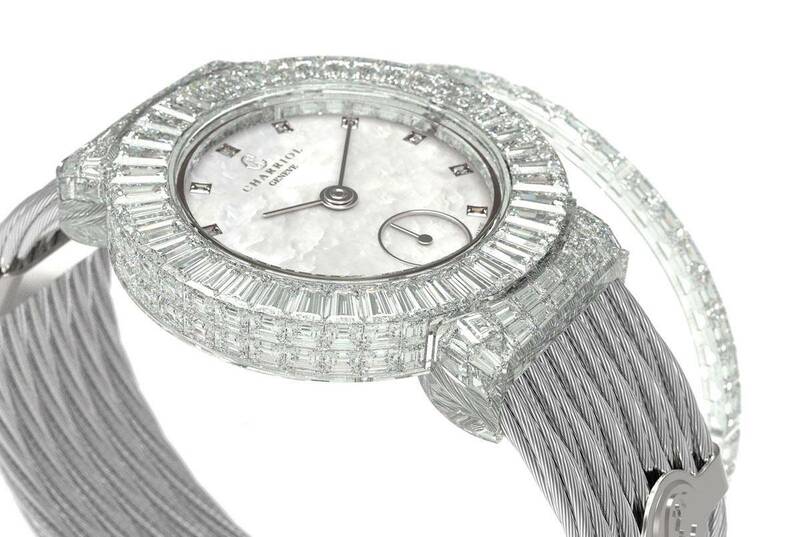 Bezel: steel set with 193 stones: 74 amethysts, 71 spessartites, 21 white sapphires and 27 white diamonds.